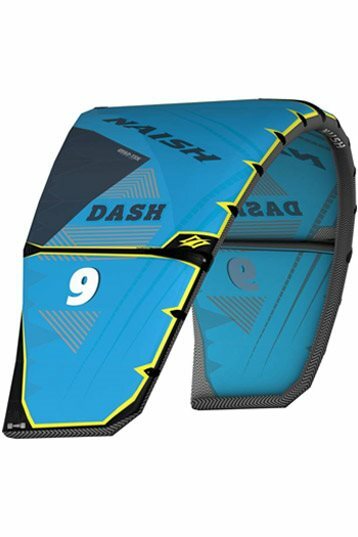 Had a few sessions on the 10, 9 and 8 Dash, both in well powered as low-end conditions. 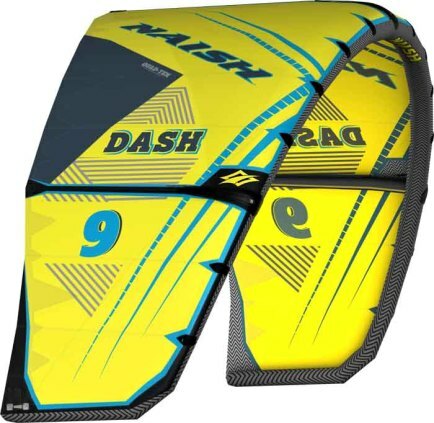 Overall: the kites feel very energized and are super quick. These aspects make them great for sending and boosting, looping, and also for the active wave rider. 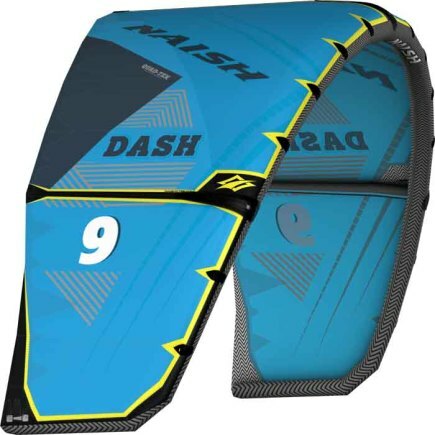 In general, for active & aggressive kite-flyers, this kite is the bomb - it challenges you and just rips! - perfect bar pressure: not too much, but enough to feel where the kite is at all times. Overall great kites; I am especially impressed by the 8m. 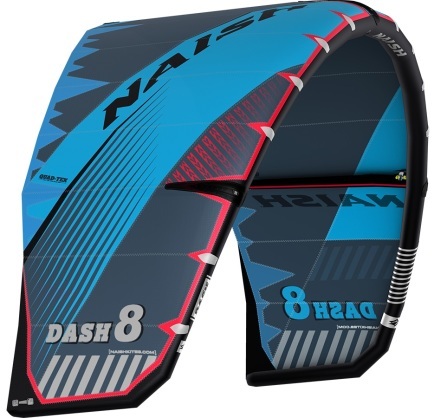 It is almost as quick as a 7m, but also has the low end of a 9m: I was shooting upwind in 19-23 knots on a freestyle TT. Once powered up (25 knots and up), this kite is a boosting and looping machine. Awesome kite! I kite only two years, I can do back- front rolls with and without kiteloop. and highest jump is 8meters. I use only pivots 2016 and a fly2016. 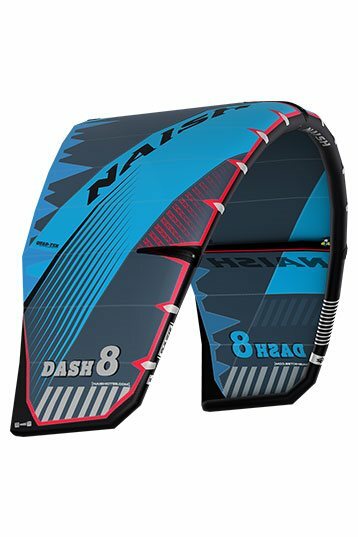 Can I handle this kite or should I stay with the pivots 2017 as a next kite? I really like the pivot but miss the boost and hang time off a F-one bandit. But like the playfulness of the pivot.